Park rangers recovered a man’s body about 400 feet beneath the South Rim. 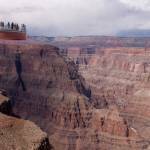 A 67-year-old California man is dead after he fell from a viewing port along the South Rim around 11:30 a.m. Wednesday, park officials confirmed. A rescue team and helicopter recovered the man’s body about 400 feet from the rim and sent it to the Coconino County Medical Examiner for investigation. The death has initially been ruled accidental, according to Reuters. The man, whose identity has not been released, is the third to die in 8 days at the park. 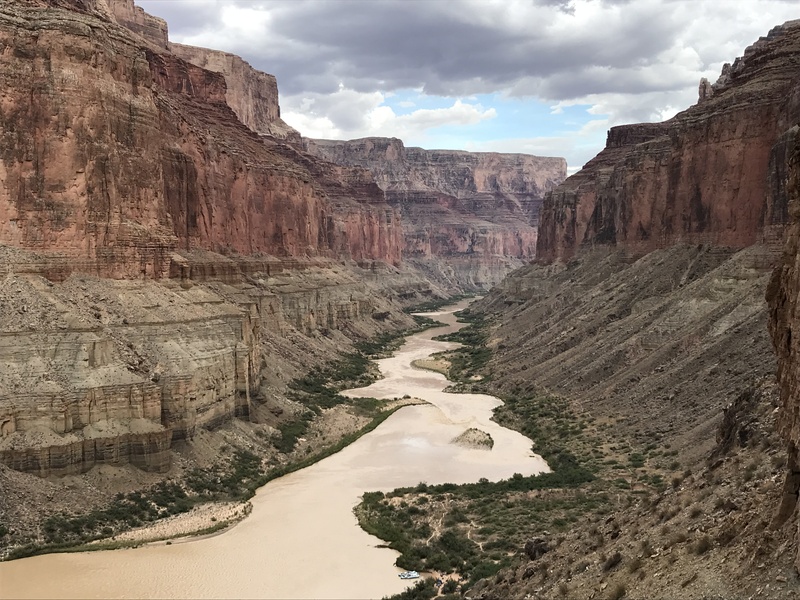 Last week, authorities confirmed two deaths at Grand Canyon National Park, including a Hong Kong tourist who fell 1,000 feet near Eagle Point. And earlier that week, officials recovered another body “in a wooded area” south of Grand Canyon Village. No further details surrounding that death have been confirmed. Wednesday’s fatality marks an ominous start to the Grand Canyon tourist season, which attracts around 6 million visitors annually. Despite the volume of tourists, only two to three people die from falling each year on average, according to National Park Trips Media.